We have decades of experience building and managing car washes in New England. Our car washes are state-of-the-art and will leave your car shining and looking brand new again. 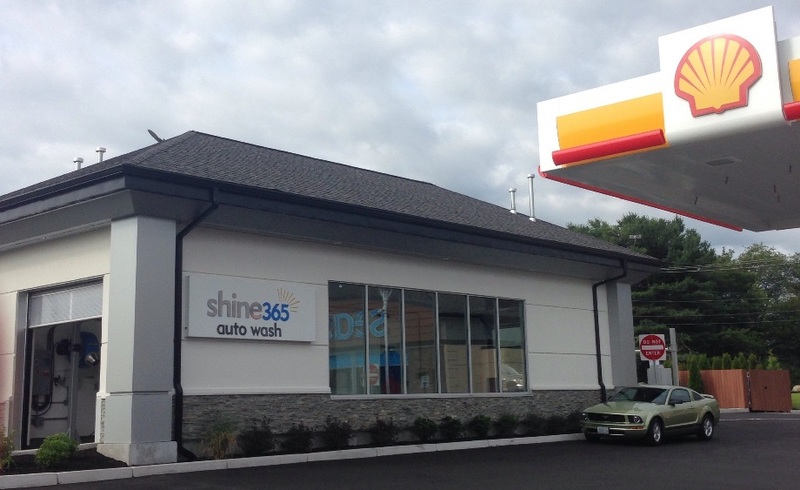 For information on our new Shine365 Auto Wash, please visit our Website. For a full list of our stations with car washes, please visit our Locations Page.